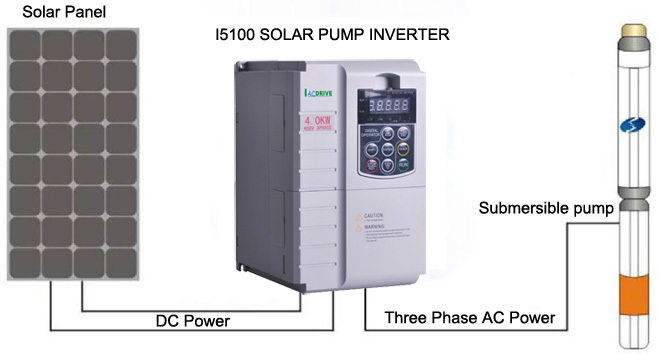 I5100-PV Solar pump inverter is positioned in environmental-friendly and economical PV market, the product is applied to PV pump system, replaces water storage with electric storage and needs no battery modules. 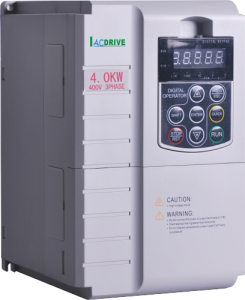 Product Advantages: The direct current generated by solar modules is input to the inverter and then converted into the alternating current to drive various pumps .The output frequency is adjustable in real time according to sunlight intensity change. 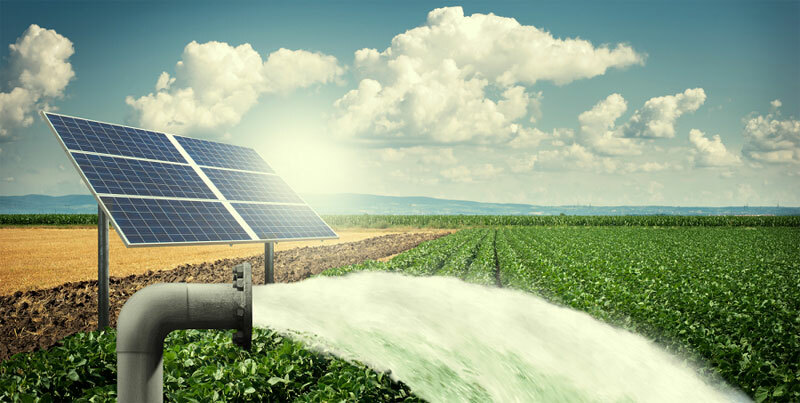 Application: Agriculture, forestry irrigation, desert control, grassland animal husbandry, municipal water. 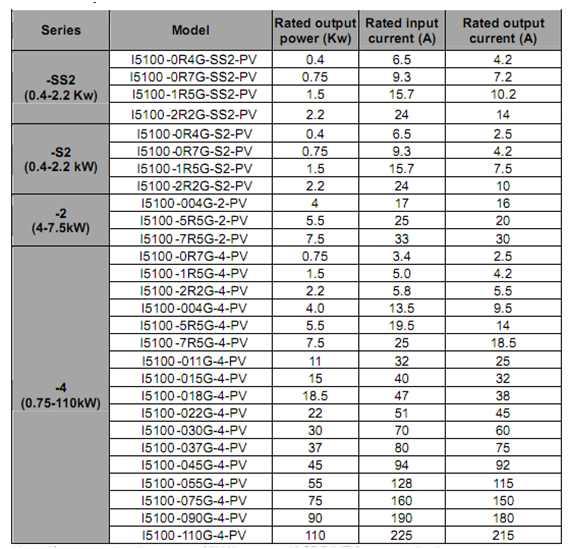 (1) Hibernate at high water level and wake up at low water level;(2) Hibernate at sunrise and sunset and wake up at strong sunlight.4.Under load protection and fault protection of water level sensor avoiding pumping off after water supply dries up ;5.TI DSP technology and Infineon PIM design, with functions of over current, overvoltage and over temperature protection, built-in C3 filter, achieving reliable, automatic and unattended running. Altitude Below 1000m; above 1000m, derate 1% for every additional 100m.